ISO image files are usually large because of its sector-by-sector copy of DVD contents. Many people love to save their favorite DVD as ISO files for backup on computer. However, ISO is not supported by most players and video editing software. 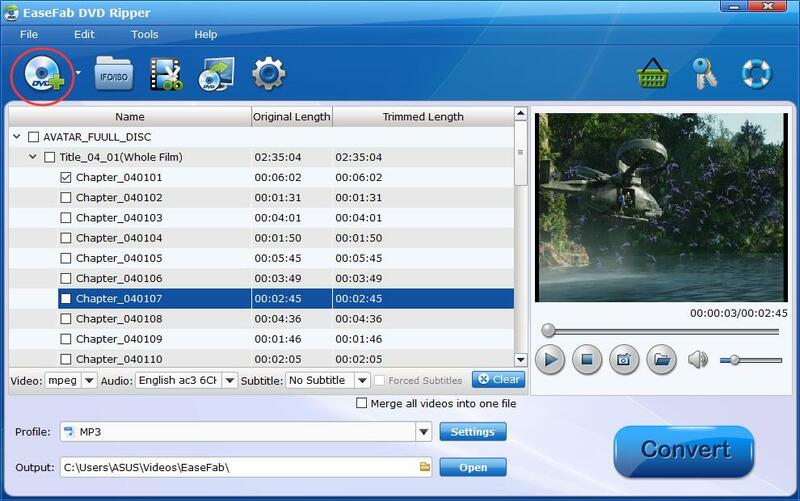 While AVI is a common-used format which can played in Windows Media Player or to be edited with Adobe Premiere, Sony Vegas, Pinnacle Studio, etc. perfectly. Therefore sometimes people need to convert ISO image files to AVI to enjoy and edit ISO files without problems. This article will recommend a professional software to convert ISO to AVI within only 3 steps in Mac OS or Windows OS. 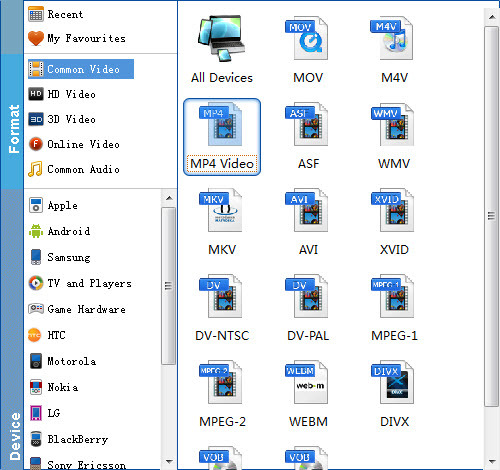 To do this, you need a tool that can read the ISO files and convert ISO image files to AVI video files. One of the finest solutions available for people who are looking to convert their files from ISO to AVI is the EaseFab DVD Ripper. It is an easy-to-use yet professional program to convert ISO to AVI and all other popular video formats like WMV, FLV, MOV, MKV, MP4, etc. with least quality loss. It also enables you to edit your video as you like such as trimming, cropping, adding watermarks and so on. To convert ISO image file to AVI on Mac, you can try EaseFab Mac DVD Ripper, an ideal DVD ripping software for Mac OS X (El Capitan included). The guide below takes converting ISO files to AVI in Windows (Windows 10) to show you how to finish the conversion quickly. The steps to convert DVD ISO files to AVI on Mac (OS X 10.6 or later) are the same. Just make sure you download the right version according to your computer's operating system. After downloading, install and run ISO to AVI Converter. Then IFO/ISO button to import the source ISO files to the program. Alternatively, you can click the arrow on the right of the "Load DVD" button, and then select "Load DVD ISO Files" to load ISO files. As you can see, DVD folder and IFO are also well supported. From the drop-down list of "Profile" you can select "AVI" from "Common Video" category as the output format. When you have selected the output format, you should select a destination folder for the output file by clicking "Output Folder", you can also let it be the default one. After all these have been prepared, just click the "Convert" button to begin the conversion.